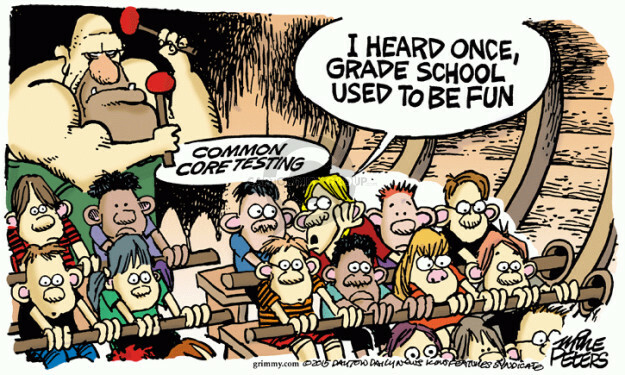 A teacher’s thoughts on testing and how it should affect the classroom. 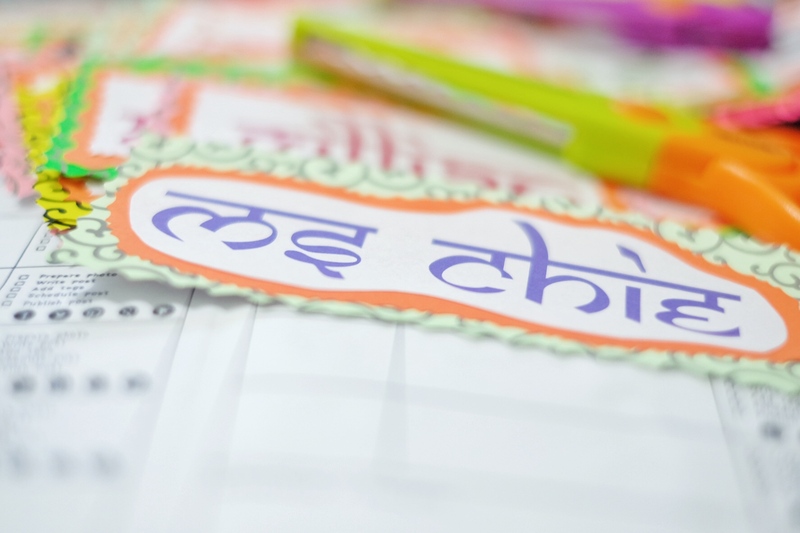 There is no distance and no difference between us: encouraging diversity in classroom decorations. My perspective on how learning should take place is skewed. 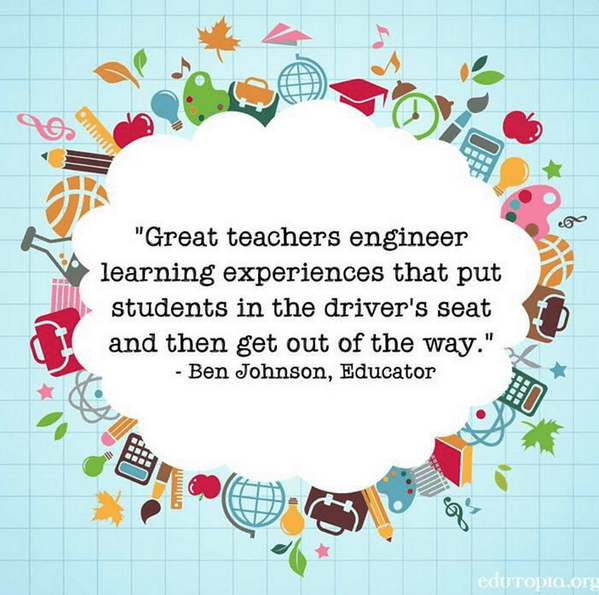 On one end, I love the passion that erupts and overflows when you have student-centered classrooms. On the other end, I see how much drilling encourages and molds students to become better at certain (almost) rigidly ruled areas of English; namely, grammar – which ofcourse helps them with their writing structure. And so, I am at war. Do I give my students a writing exercise that mimics exam papers every week? Or do I allow for creative writing and give them writing they will most likely enjoy? Do I hand out reading comprehension passages with questions in examination format or do I open book clubs to discuss books we enjoy? Do I drill them on grammar structures through multiple choice questions (MCQs) and grammar cloze exercises? Or do I let them learn these free range as they write stories they want to write? Even as I write the above, my mind nudges me a bit and interrupts and asks: why can’t they have both? How can I make these writing exercises exciting? How do they learn to take that examination whilst having fun doing so? How can I incorporate examination format into book clubs discussions without taking away the fun from sharing books we love? What is wrong with having spot checks on grammar and vocabulary using MCQ? And what app can I use to make this fun for students who are into technology? Basically, I need to answer the big question: How do I make sure my students are up to testing standards without sacrificing their unique learning journeys? This will be one of my considerations every single time I create lessons for my students this year. This is yet another resolution. I am determined to help my students in all ways I can. What’s so bad about teaching to the test? This truth is highlighted when you have a group of students who stay in their classroom while the teachers rotate as per the school’s timetable. The class identifies with their learning space, connects and creates a relationship with it. In some ways, the classroom and the students will be reflections of each other. And so, the question at the beginning of the year for mentor teachers in my school isn’t really different from yours: what kind of environment should I create for my kids this year? We’re a little lucky that middle management took some control and, instead of letting us all choose our own themes – leading to a strange hodge-podge of mixed signals when you walk the hallways-, they went ahead and assigned themes per building level. And then to give the mentor teachers some control over this, they asked us to choose a sub-theme for our mentor classrooms. Our level’s theme is ‘countries of the world’ and the mentors went all excited and chose their feature country. So far, we have India, Indonesia, Australia, USA, Japan, Africa, England, Spain, Philippines, Korea, Italy and France. It’s like we’re celebrating United Nations Day a little early this year. And the teachers are loving it! I have India. I hope that through studying this country, my Primary 6 students will benefit from its rich culture and history. (The fact that it is also very colourful, therefore allowing a lot of leeway in class decoration, was a very enticing feature of it!) I decided to use its colors, its love for patterns and its history as the initial features of the classroom. I say initial – because the students still have a lot of space to decorate it the way they want to when they come and own the classrooms next week! Its current India-themed base includes the following highlights and my rationale for each one. 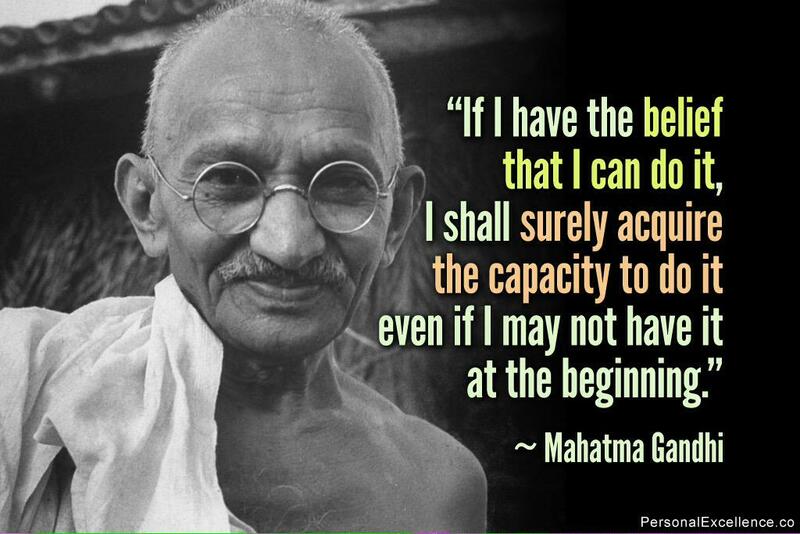 1 Gandhi quotes – Students will be invited to study and reflect on Gandhi’s words. I might even use these as a journal prompt for time to time. 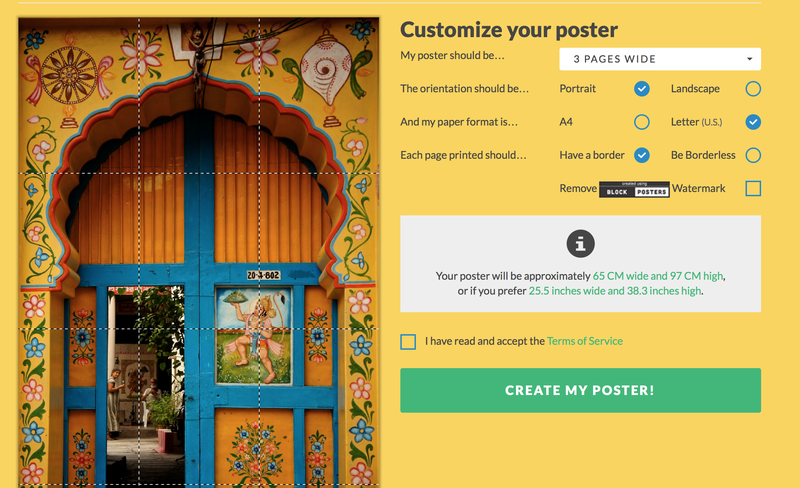 2 Colourful Indian-garlands inspired borders on empty bulletin boards. This will serve as a frame to highlight my students’ best work – in any subject. These ‘best work’ pieces can be from any subject and will be posted on the huge bulletin board we have at the back of the classroom. 3 Namaste and what it means on the doorway. I love how the words allow for awareness and self-reflection. 4 A famous quote about India from Mark Twain so students appreciate the country more. It is also good for my students to understand the effect of history to the world and their lives. 2 My students’ names on the class door to let them know that each one is welcome and is part of the class. 3 A big poster landscape of the Taj Mahal on my class hallway window to remind them of the wonders of the world waiting for them to go and visit. I want to instil in them a wanderlust to experience life. As you can see, I am very excited! I hope that my students absorb all the good in the room and use it to fortify their learning throughout this coming year. I also hope that through this theme, our students in school learn how to appreciate other cultures and countries and people. We are all looking forward to an exciting year ahead!